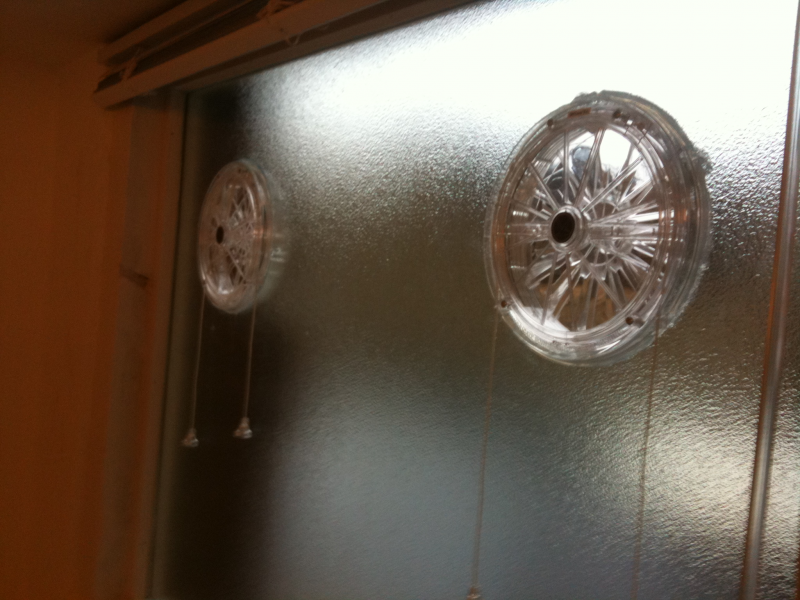 Various vents fitted in glass. 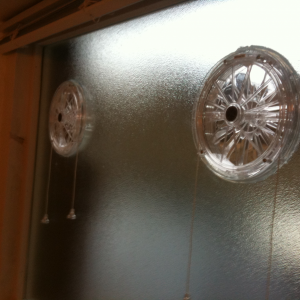 Two six inch corded vents fitted in obscure single glass. 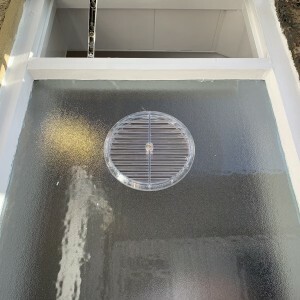 Gas regulated vent fitted in clear single glass. 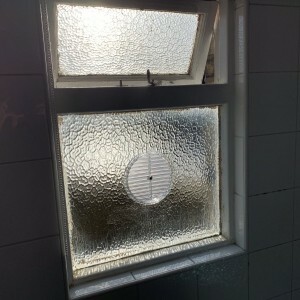 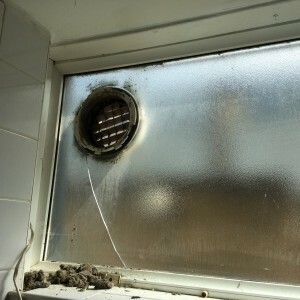 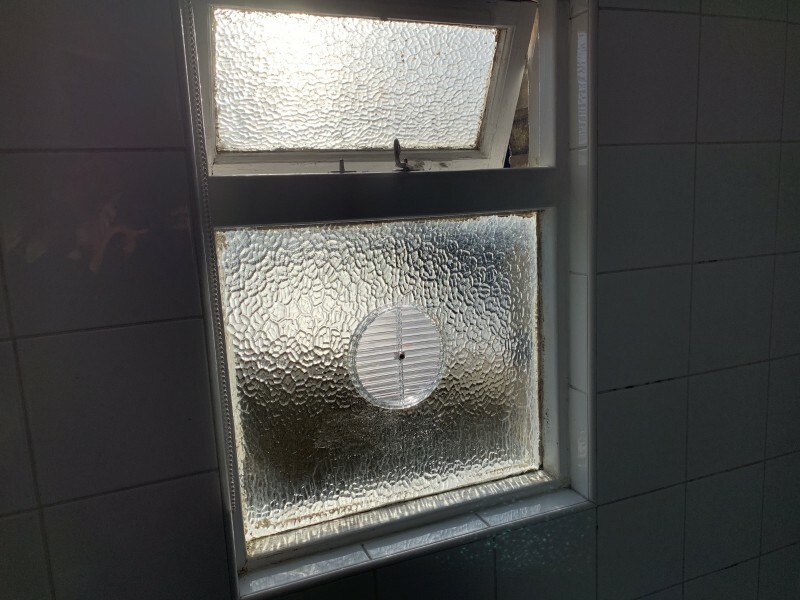 Gas vent fitted in bathroom window. 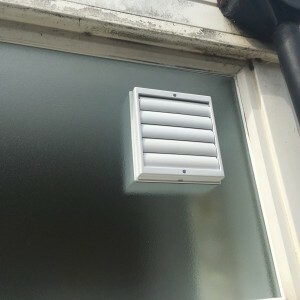 Gas Reg Vent fitted in single obscure glass. 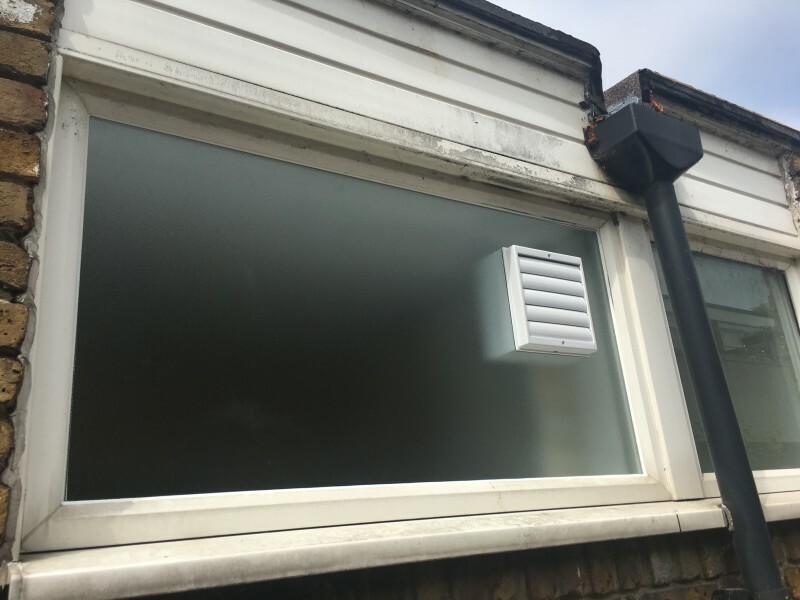 The pictures above show various vents that 1st Call Glazing can fit. 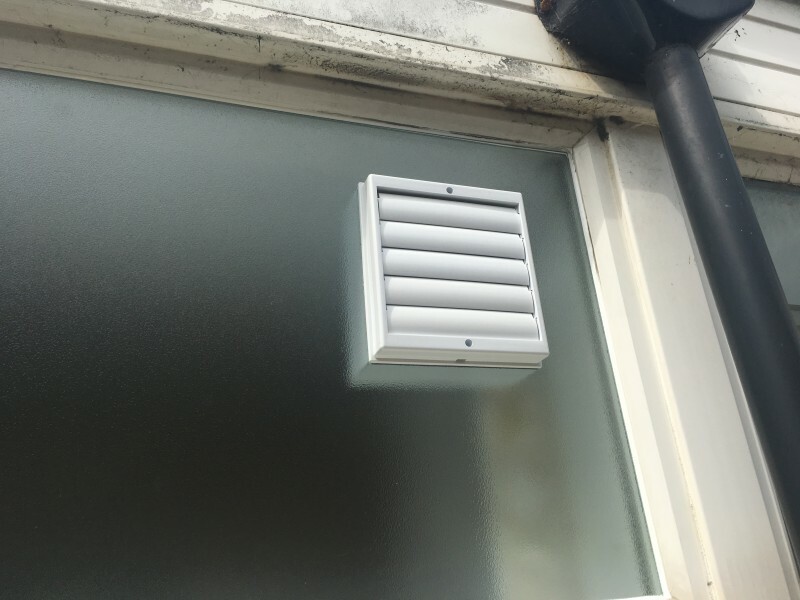 Gas Reg Vents and corded vents for single-glazed and double-glazed units. 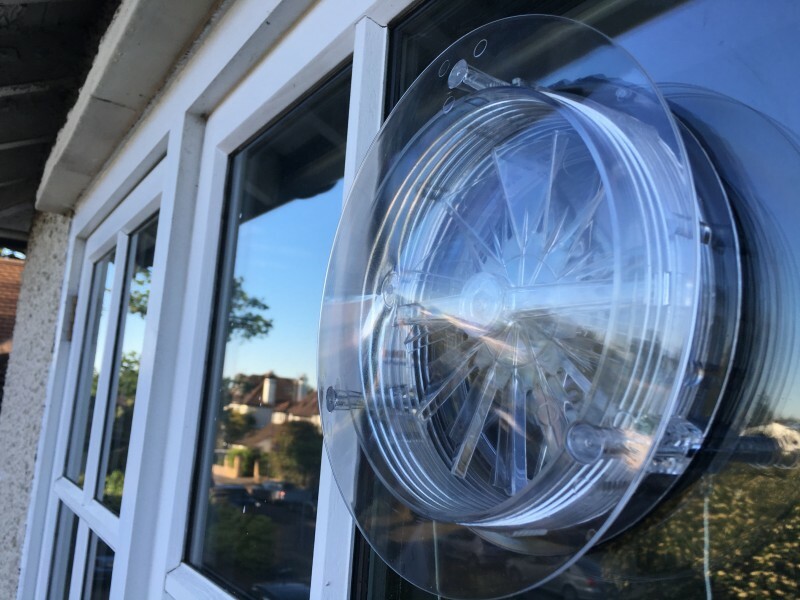 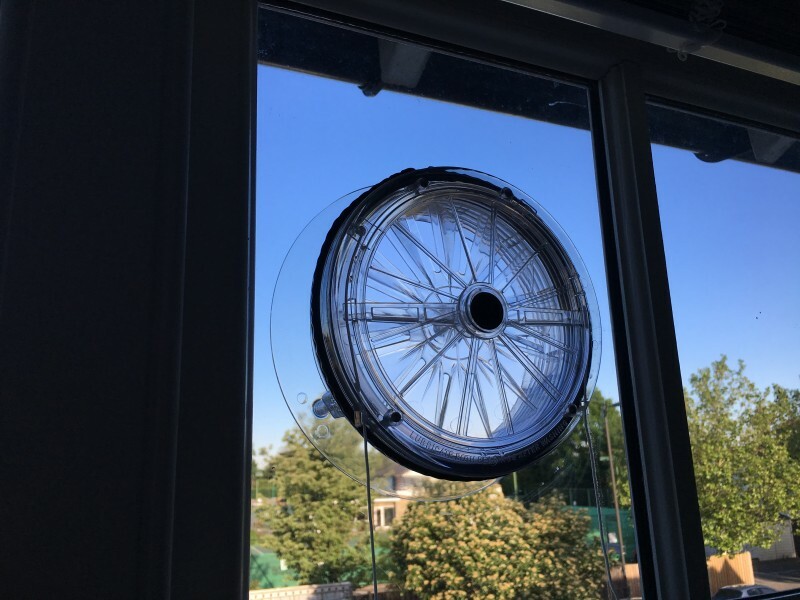 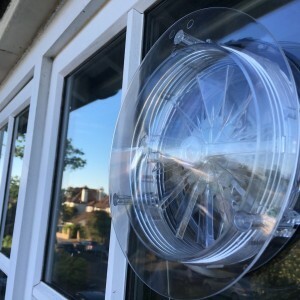 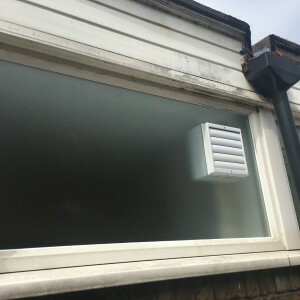 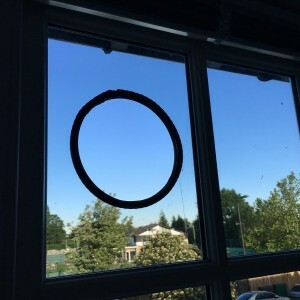 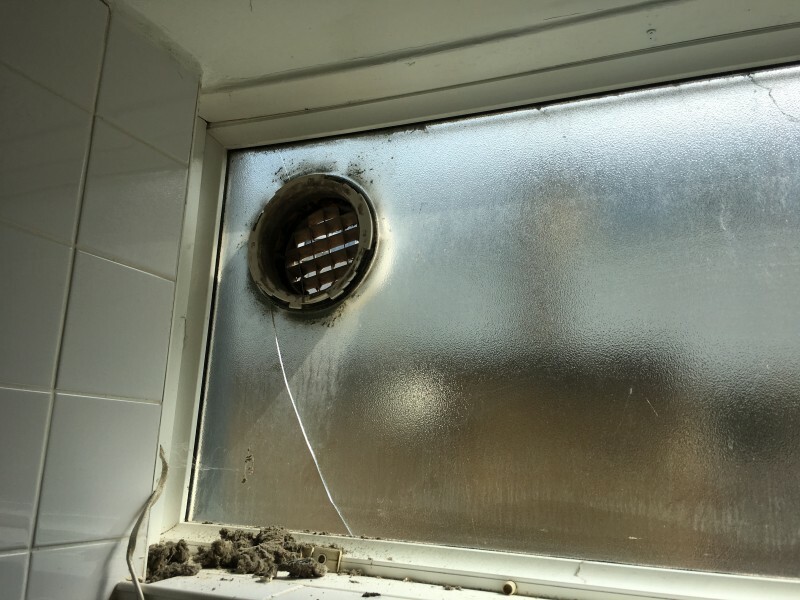 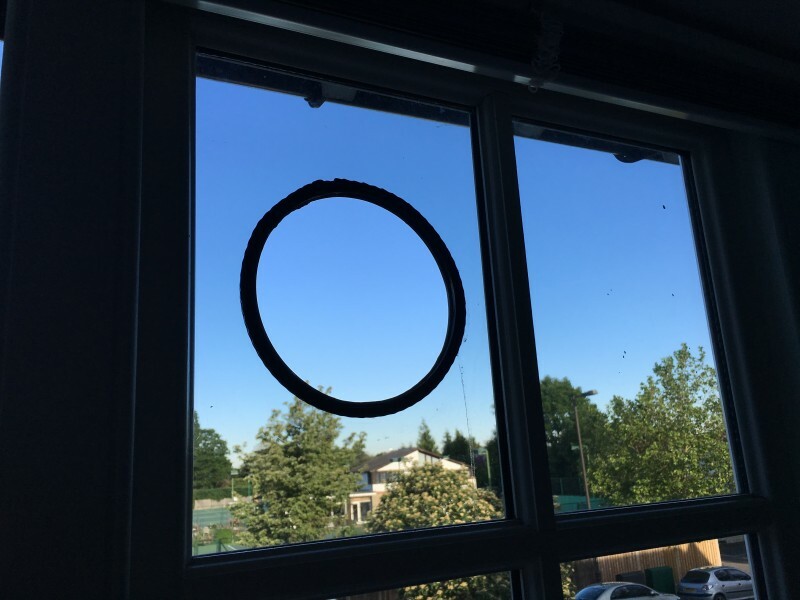 The vents used for double-glazed units usually also have the external storm guard fitted. 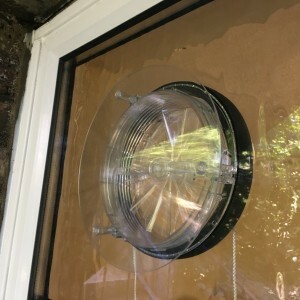 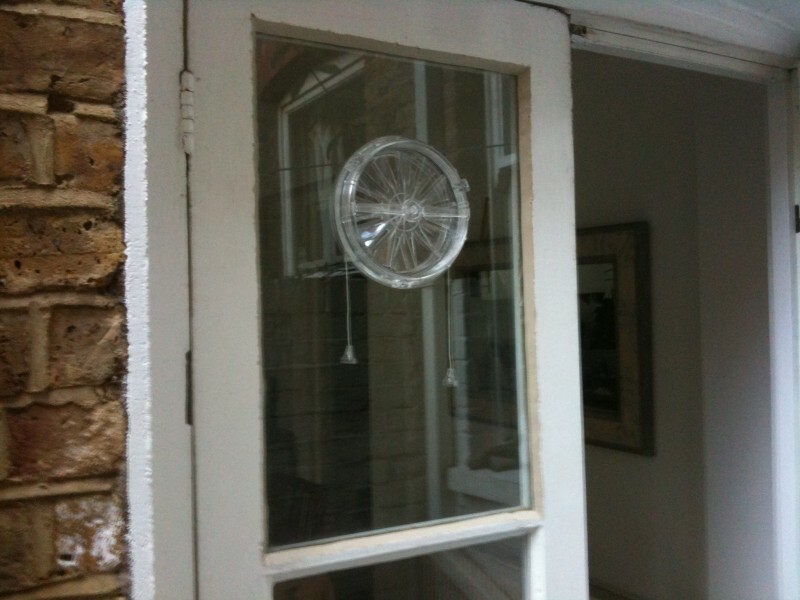 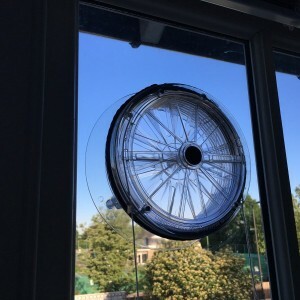 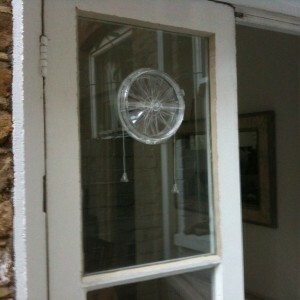 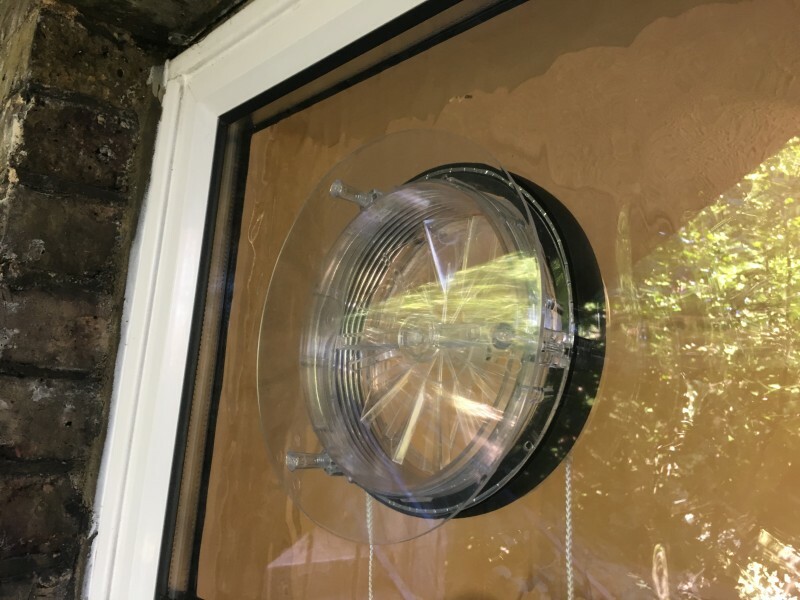 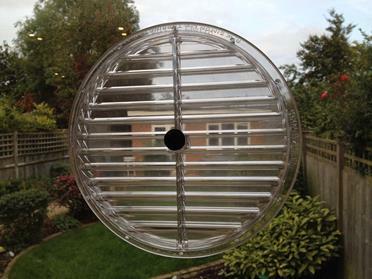 Electric fans fitted in glass. 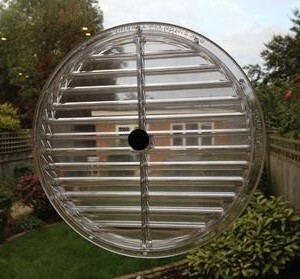 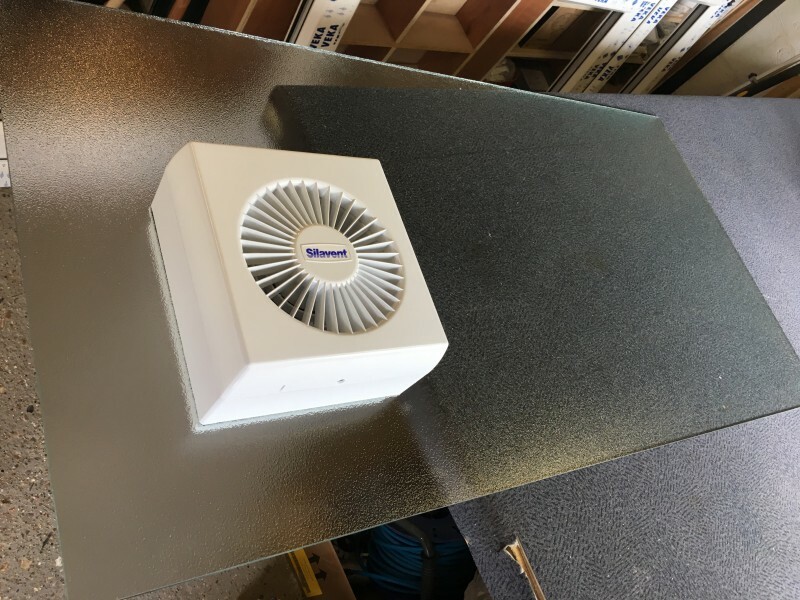 1st Call Glazing can also supply and fit electric fans in single glass and double-glazed units. 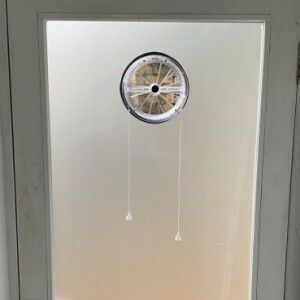 The pictures above show a 6-inch electric fan that was fitted into 6mm obscure toughened glass. 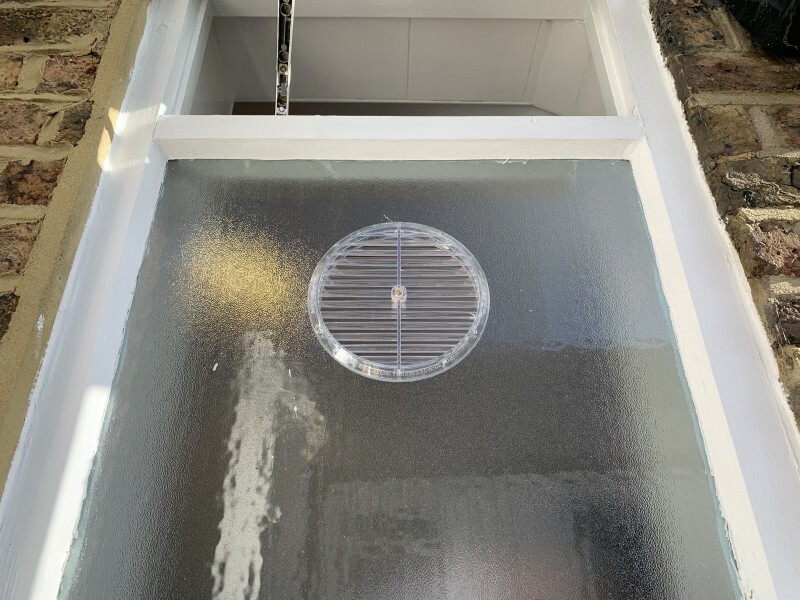 A new toughened pane was ordered, with a hole cut for the electric fan. 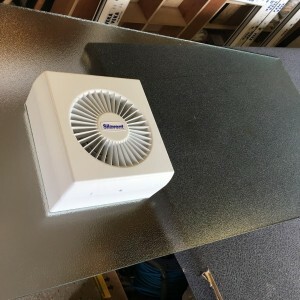 *Please note that a qualified electrician would be required to connect the new electric fan.